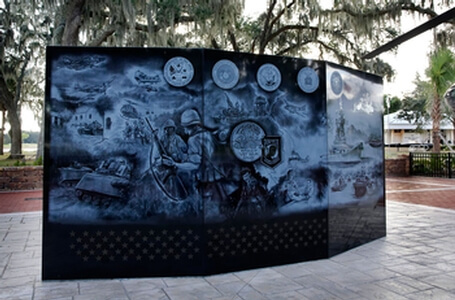 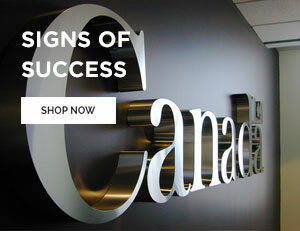 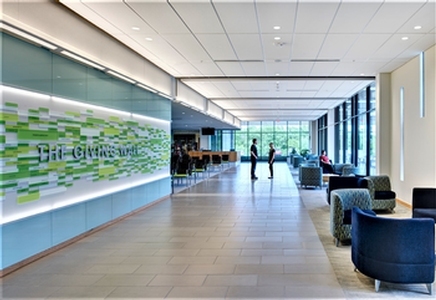 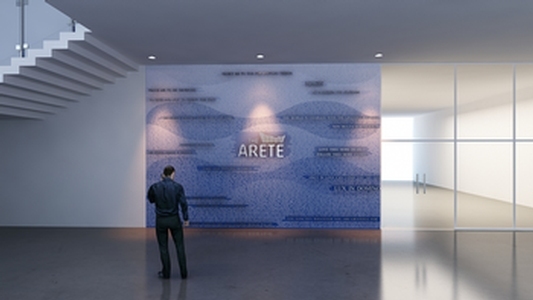 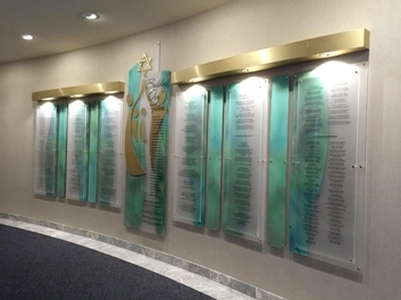 JEI is proud to design and create beautiful donor walls and memorial walls for organizations around the world. 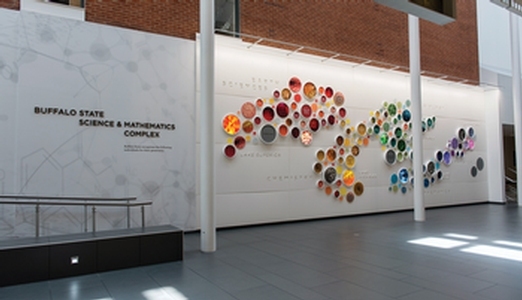 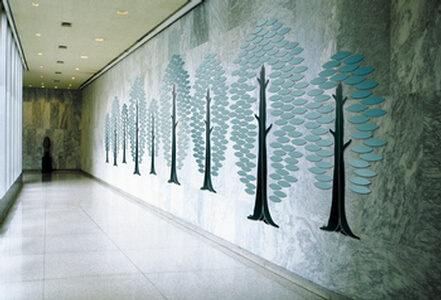 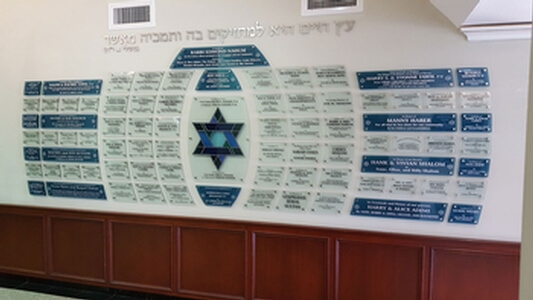 A donor wall is among the finest and most beautiful ways to remember people and their contributions, and JEI has proven to be one of the most sought-after and creative practitioners of this fine art. 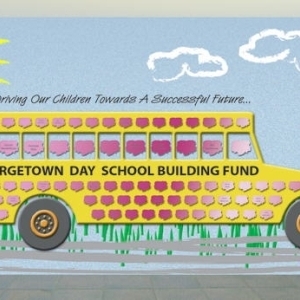 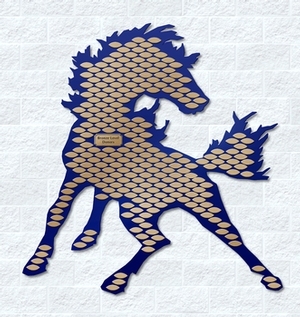 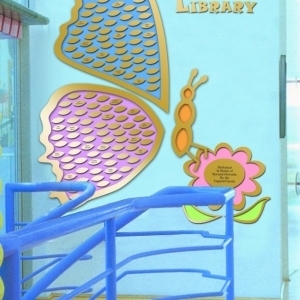 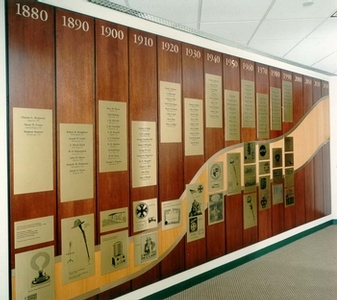 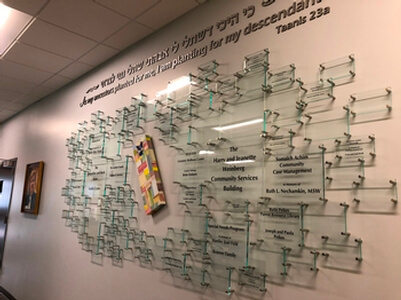 We have helped hundreds of schools, organizations, synagogues, churches, charities and other groups discover the inspiring legacy of beautiful donor recognition walls, and strive each day to exceed the expectations of our clients both in quality of art and level of service. 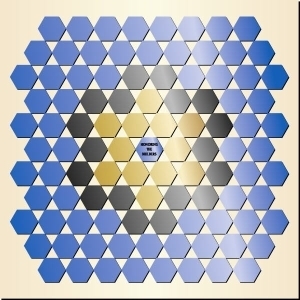 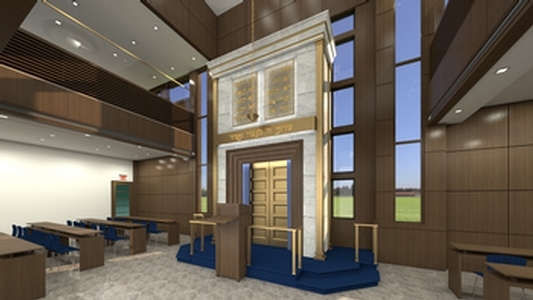 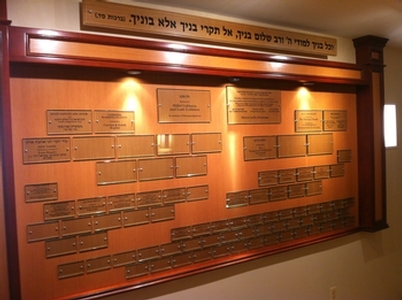 JEI has created synagogue and temple donor walls since for many years. 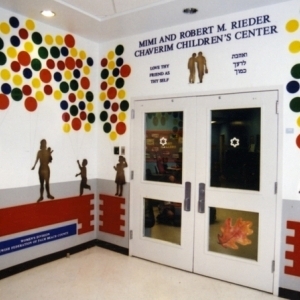 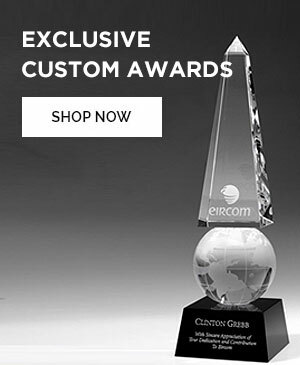 Our team of highly skilled craftsman and artists can create a an architectural masterpiece that would allow you to recognize donors. 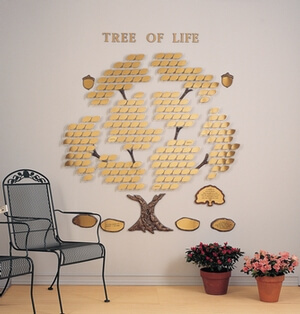 The honor and memory of loved ones can be captured for years with style and elegance. 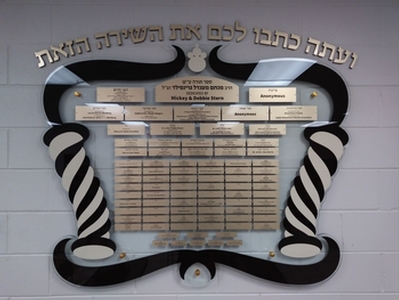 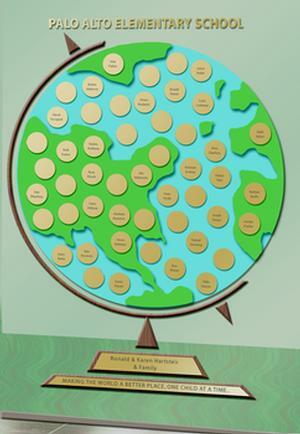 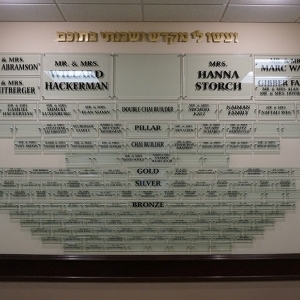 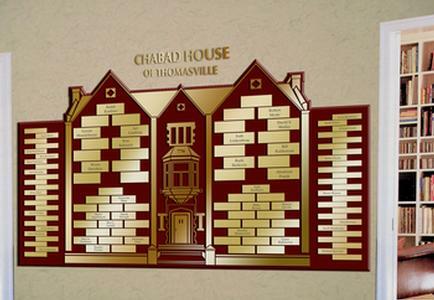 Your board members and Rabbi would approve our vast selection of donor memorial boards. 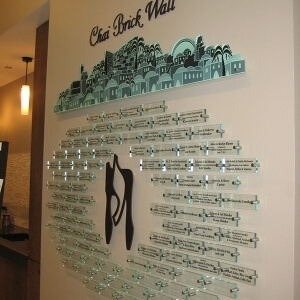 If your church is looking for a great fundraiser why not try a memorial donor walls. 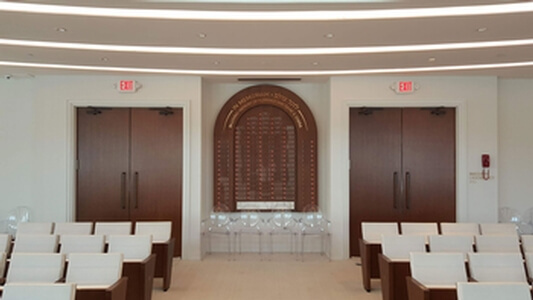 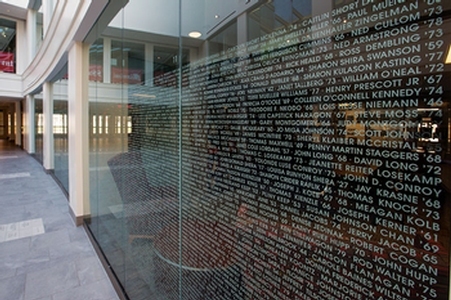 These walls can bring in funds from members of your church to honor and remember loved ones. 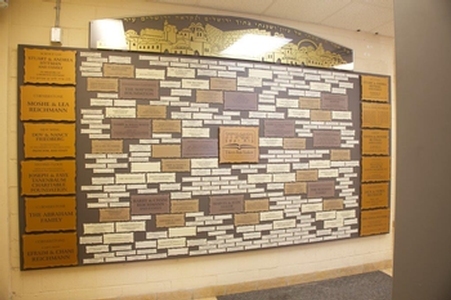 A donor wall presents an opportunity to recognize the generosity of church congregants, members and affiliates. 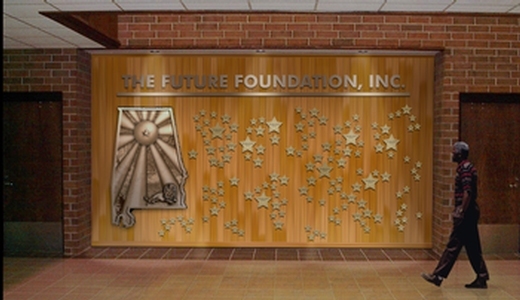 JEI donor recognition walls can be seen all over. 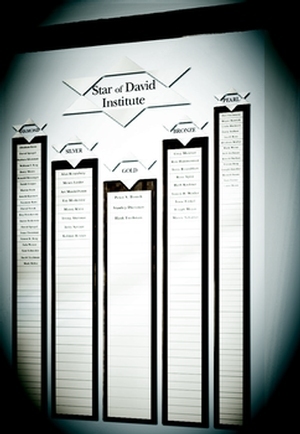 We can match a style and theme to your church.